Today is the third anniversary of the massacre at Mount Sinjar where ISIS fighters murdered thousands of Yazidi men and enslaved thousands of Yazidi women and girls. Despite the fact that the UN and the European Parliament have accepted that crimes committed against the Yazidis constitute genocide, there has not been a single prosecution of ISIS fighters for these crimes. On July 7th, 2017, the Global Justice Center and the Bar Human Rights Committee of England & Wales urged the Office of the Prosecutor (OTP) of the International Criminal Court (ICC) to open a preliminary examination into genocide and other crimes committed by foreign fighters from ISIS. The legal submissions urge the Prosecutor to re-evaluate her April 2015 finding that there is inadequate jurisdictional bases to open a preliminary examination into these crimes. 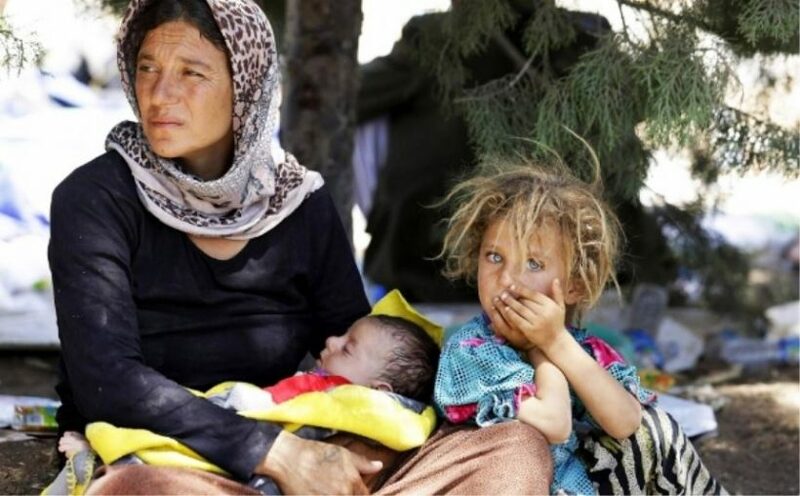 The Global Justice Center and the Bar Human Rights Committee submit that the ICC has jurisdiction over ISIS’s foreign fighters who form a significant part of ISIS’s infrastructure and outlines how the OTP’s gender policy prioritizes precisely the crimes ISIS foreign fighters are committing against Yazidi women and girls. You can read our article in the Times Brief here.